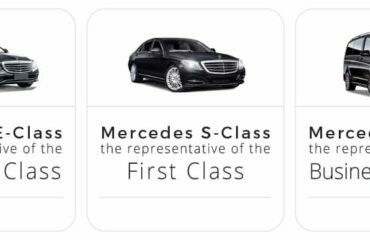 We are extraordinarily excited and honored to announce that Limos4 is a proud winner of this year’s Travel & Hospitality Awards, having been selected in the nomination ‘Chauffeur Service of the Year in Catalonia’. The Travel & Hospitality awards represent an independent global awards programme founded to recognize the best specialists in the travel and hospitality industry, including travel companies, hotels, apartments, restaurants, wedding planners and spas all across the world. The judging panel consists of leading experts who have traveled the globe in order to introduce the greatest in both domains. As hundreds of companies compete for the awards in various categories, we are grateful and proud to be appreciated for it shows our client-focused commitment and quality of service are valued as unparalleled in this part of Spain and Europe. Thank you to all of you for making this possible! Why Choose Limos4 Limousine Service?